Located in Sunflower County a few miles southeast of Cleveland, Dockery Farms was a large cotton-growing plantation that started in 1895. It is most famous as the home of Charley Patton, the creative early blues musician who influenced other performers, among them Son House, Robert Johnson, Bukka White, and Howlin’ Wolf. Patton’s family began working at Dockery Farms around 1900, when the area still included considerable swampland. Before long, Dockery became an economic success story—part of what historian James Cobb calls a New South plantation kingdom. Owner Will Dockery bought land, employed workers, and planted cotton with such success that the plantation grew to about ten thousand acres and had four hundred families working the land. The plantation had its own railroad line, post office, doctor, and cotton gin and plantation store. 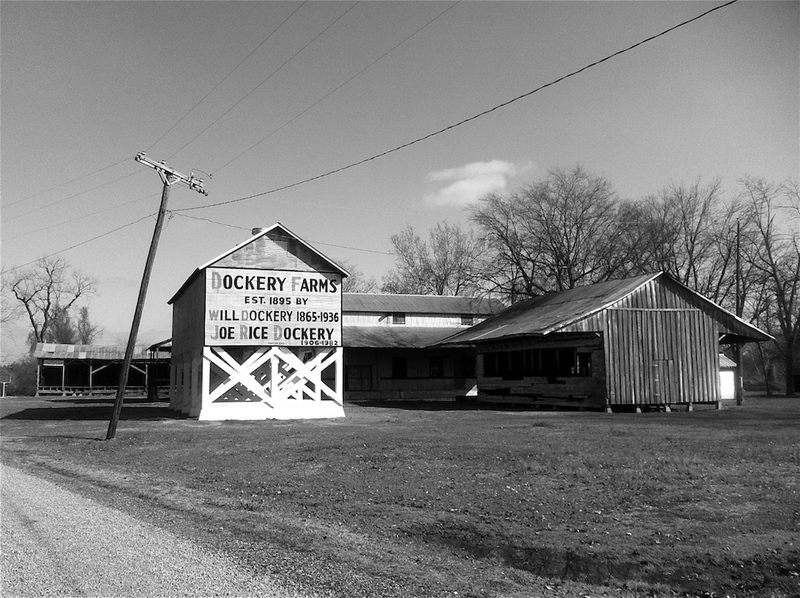 Today Dockery Farms is a site on the Mississippi Blues Trail noted as one of the birthplaces of the blues. An often-reproduced sign on a barn announces, “Dockery Farms, est. 1895 by Will Dockery, 1865–1936, Joe Rice Dockery 1908–1982.” The members of the Dockery family did not take great notice of the blues performed on their plantation until scholars and fans turned it into something of a shrine, but Joe and his wife, Keith Dockery, were longtime supporters of classical music.